Paapa Essiedu (young policeman), Yassine Zeroual (young boy), Asan N’Jie (hotel waiter), Michael Rouse (British police chief inspector), Kenneth Branagh (Hercule Poirot), Elliot Levey (Rabbi), Luke Brady (waiter), Nari Blair-Mangat (waiter), Ziad Abaza (Arab shipmate), Leslie Odom Jr. (Dr. Abuthnot), David Annen (priest), Andy Apollo (armed policeman), Daisy Ridley (Miss Mary Debenham), and Joseph Long (Imam). 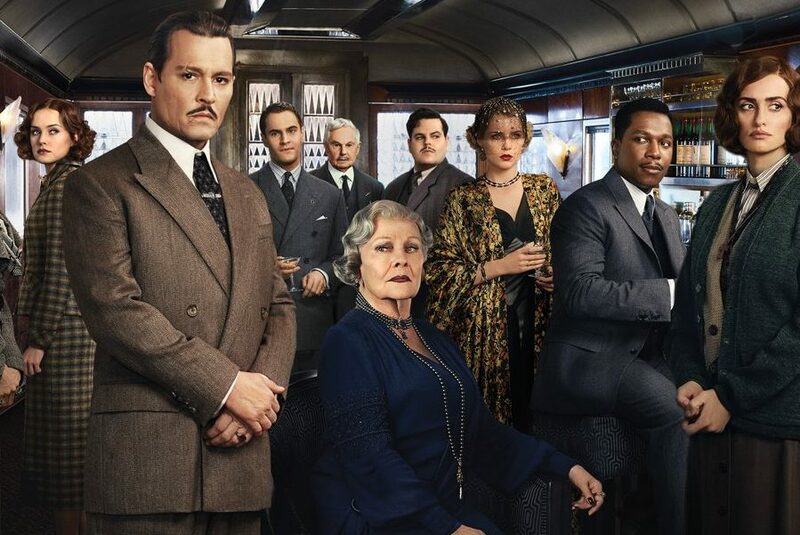 Murder on the Orient Express has a plot similar to the previous film. But the 2017 movie has much better sets as well as scenery. When it comes to the main character, he has acted his role well. He showed how witty or clever Poirot was. Aside from him, the entire cast did their best. Just like a typical movie, spectacular mystery and violence were present. It was intense as well as exciting. The violence contributed a lot to its interesting impact among different viewers. As mentioned earlier, all of the actors and actresses have done their job well like Michelle Pfeiffer. She did what she could as a man-hungry rich widow. She had portrayed the character who was desperately looking for her next partner. Derek Jacobi and Josh Gad have done their very best as well. Other performers also had presence. They had enough dialogue that captured people of all ages with different interests. Branagh as an actor and a director did an impressive job like what he did in Henry V and Cinderella. Despite the camera trickery as well as inefficient overheard shots, there was a levity of cleverness. When it comes to the mustache, even though it was messy, it was still perfect. With all the works and sleepless nights from the crew, the film is good to watch even this 2018. Although 2017 had passed, it is a must watch film this year!